: Removing css from HTML easily. Removing css from HTML easily. CSS aka Cascading Style Sheets are used to style html. This can be done within the HTML or externally via a .css file. Many times I will write css inside the HTML. Easier to add a style while in the HTML than switch to another document or tab. 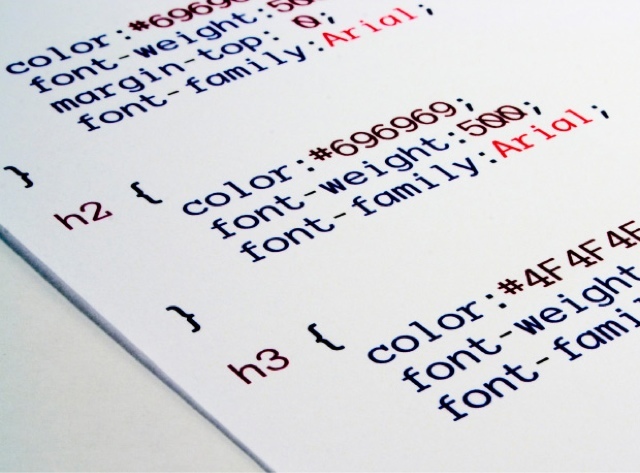 While it is best to write within the HTML document, many times you will want to create an external .css. Nice website designed to pull css from HTML. Easy paste and get file. Very nice tool. I myself have wasted enough time pulling css. If you found this interesting share it.